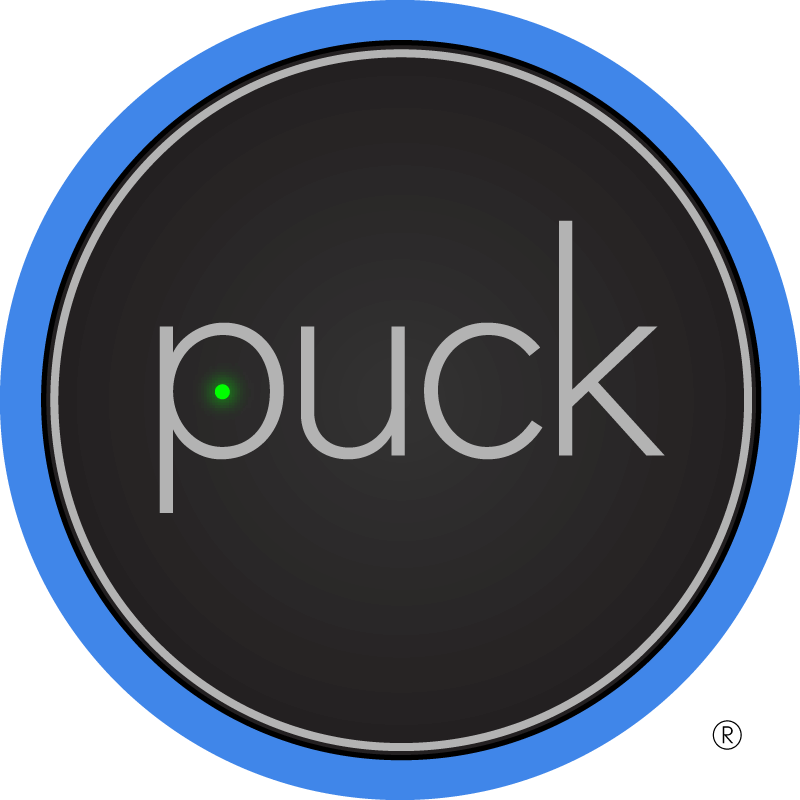 Attach Puck on or near your TV, Soundbar, cable box or other infrared device and use the free PUCK Remote App for iOS or Android. PUCK is a wireless BLE to infrared bridge powered by a replaceable 2032 coin cell battery. Plastic pull tab must be removed to activate PUCK battery. Each PUCK comes with a microsuction cup adhesive.